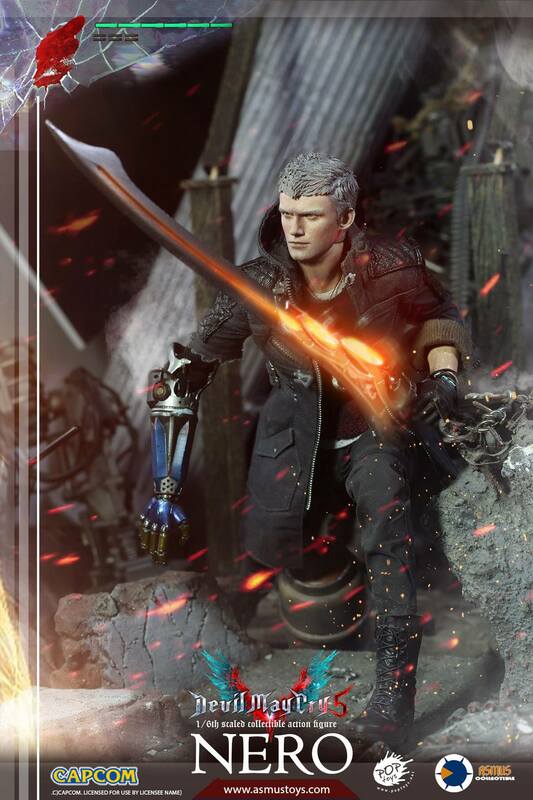 Asmus Toys has fully revealed their new Devil May Cry 5 – Nero 1/6 Scale Figure. We got our first look at the figure back at Toy Fair 2019. The figure stands a little over 12″ tall with over 30 points of articulation. Nero will include multiple interchangeable left hands, interchangeable robotic right arms, his sword the Red Queen, his gun the Blue Rose, an a deluxe figure stand. We are so happy to reveal Nero from Devil May Cry V! The long-anticipated game has finally released and we are along for the ride. Nero has two alternative » Continue Reading. The post Devil May Cry 5 – Nero 1/6 Scale Figure by Asmus Toys appeared first on The Toyark – News. 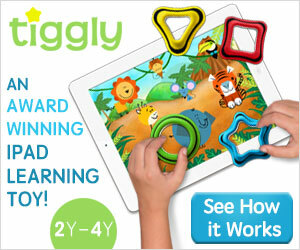 Spring Sale Continues at BigBadToyStore.com!